Not only is Breakthru a convention, it has also become almost a family gathering. The convention is open to fans: period. You do not need to be a fan club member to attend and children are always welcomed. So, if you are looking to spend a long weekend with some Queen fans and are up to having a good time no matter what, Breakthru is the place to be. 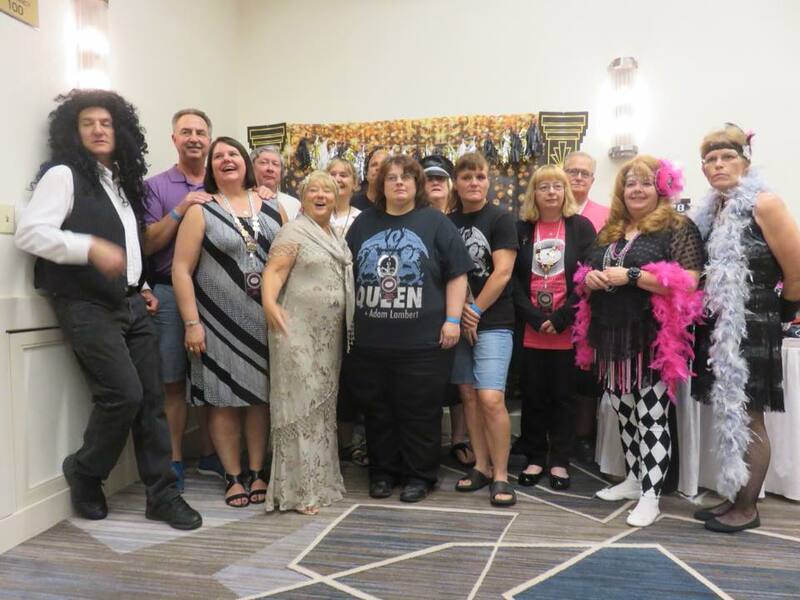 So come on take the plunge, listen to that inner voice that says let’s ‘Tear it Up’, we don’t bite, come be a part of the family and be part of the history of Breakthru: The Official North American Queen Convention. You won’t regret it!!! Cleveland is a major city in Ohio on the shores of Lake Erie. Also known for the stately Cleveland Museum of Art, the Cleveland Orchestra, and the Rock and Roll Hall of Fame & Museum. 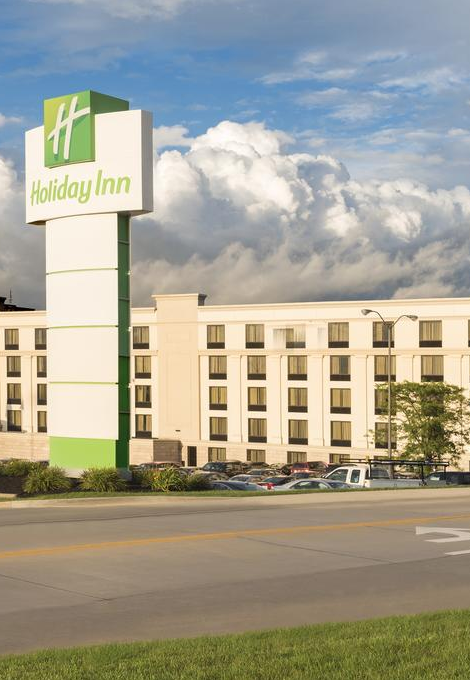 The Convention is being held just South of Cleveland at the Holiday Inn Independence. With the Rock’n’Roll Hallf of Fame and other attractions close by, why not make it an extended stay? Interested in Queen Breakthru 2019? 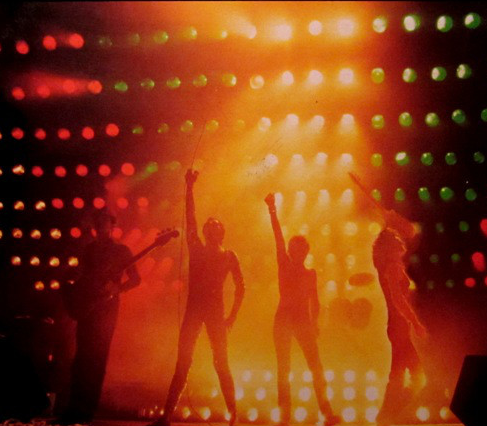 Send us any question you might have or join our Facebook page for interaction with other Queen Fans in North America.